It’s been a couple of years since I really started getting into tea. 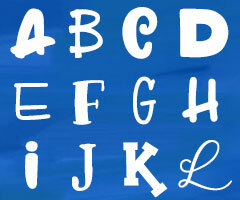 Two years later, we’re still totally in love with the stuff. We started with Teavana, since there was one located very close to us, got frustrated pretty fast with their high prices and aggressive sales techniques, and moved online. We’ve tried a few different mail-order places; here are the ones we’ve tried, in order of how much we love them. 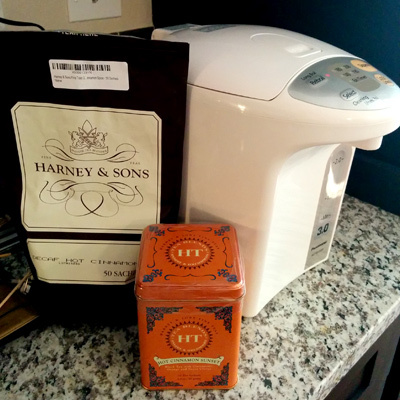 This link will take you straight to my favorite tea of all time, Harney and Sons’ Decaf Hot Cinnamon Spice. They have other good flavors as well, and they have sample size packages of almost everything. They also sell their teas in these nifty pyramid-shaped “sachets,” so you get the convenience of a tea bag with the tastiness of loose leaf. I’m drinking the decaf these days, in all things. Back when my anxiety was really turned up to 11, I discovered that caffeine made it way, way worse. So I stopped drinking caffeinated things. After I got the anxiety (mostly) under control, every time I tried caffeine again, it would grab a random emotion and crank it way up. 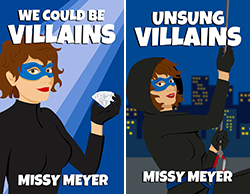 The emotions it chose made no sense — one time it would be joy, the next it would be rage. So I’ve embraced my new decaf lifestyle. 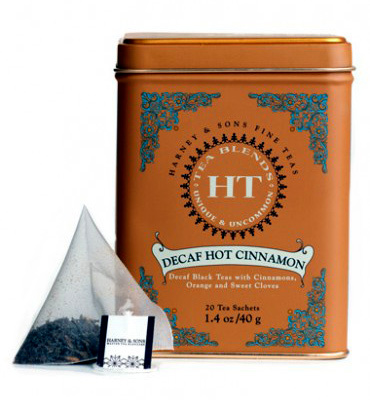 I still haven’t tried all of Harney’s decaf flavors, because the hot cinnamon is so, so perfect. It’s like hot tea with red hots in it, but in a good way. And in the evenings, it’s especially good with a glug of Fireball cinnamon whiskey in it. Right now we have three containers of their cinnamon tea in the house — both loose leaf and sachets of decaf for me, and some regular-strength for Scott. Adagio has a GREAT selection of teas, be it regular, decaf, green, or whatever tickles your fancy. My link here will take you to their Rooibos Vanilla Chai, a great decaf chai that rocks my socks with a shot of cream in it. 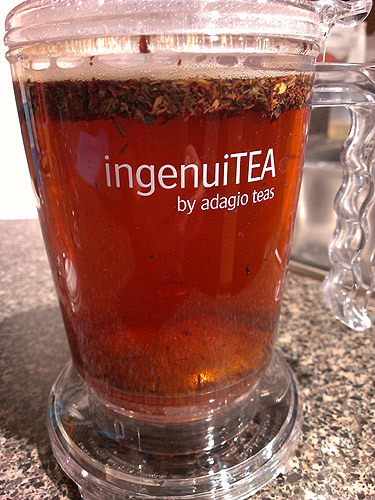 Adagio is also the source for the IngenuiTEA teapot, which I reviewed a couple of years ago. I still think it’s a great device for some people; I just didn’t like having to clean all of the soggy tea leaves out of it. Which is why I’ve switched over to either pre-made bags with loose leaf tea, or filling my own empty tea bags with loose leaf. Right now (Thanksgiving weekend in the USA), they appear to be doing free shipping on everything. We tried these guys way back when, and they come in a distant third place. Their smallest sizes are around $5 each to try (as opposed to Adagio and Harney with their $2 samples). A couple of flavors were all right, but not as great as other brands we’d tried, and a couple of the flavors we got tasted kind of stale and lifeless. As an early holiday present, I got a Panasonic 3.2-quart water boiler. Here it is with a cute tin of Harney regular hot cinnamon, and a giant ugly bag of 50 sachets of decaf cinnamon. Since we moved, we now have a fridge with a filtered water dispenser in the door (and I never want to go back to being without ice and water from the door, hoo boy). For hot beverages, we would fill a measuring cup with filtered water from the door, then microwave it. Now, it’s as easy as teabag in the cup, press a button, and blammo. Immedate steeping! Anyone out there have a favorite online tea shop, preferably one that sells little samples?